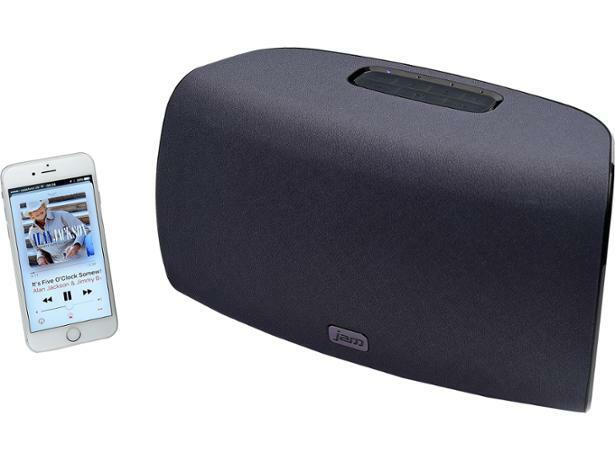 Jam Symphony wireless & bluetooth speaker review - Which? 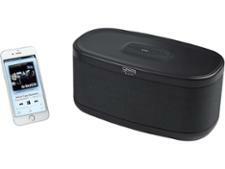 The big brother of the Rhythm, the Jam Symphony offers up multi-room audio on a budget. But does price come at the cost of quality? 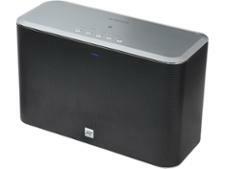 Find out whether the Jam Symphony can rival the popular Sonos multi-room wireless speakers in our expert review.